Major Lance was one of the most popular soul/R&B singers out of Chicago, enjoying a string of hits for the legendary OKeh Records across the 1960s. Ain't No Soul (In These Old Shoes) is the first-ever compilation to boast Major Lance’s entire output for OKeh Records between 1963 and 1967, including eleven tracks which are new to CD. Major Lance was one of the most popular soul/R&B singers out of Chicago, enjoying a string of hits for the legendary OKeh Records across the 1960s. Early classics such as ‘The Monkey Time’, ‘Um, Um, Um, Um, Um, Um’, ‘Hey Little Girl’ and ‘The Matador’ resulted from the patronage of Lance’s friend Curtis Mayfield, producer Carl Davis and arranger Johnny Pate. Lance was also popular with British audiences, his stylish persona attracting the admiration of 60s Mods. • Although his hits lessened as the 60s wore on, the quality of Major Lance’s output remained high and later singles such as ‘Investigate’, ‘Ain’t No Soul (In These Old Shoes)’ and ‘You Don’t Want Me No More’ were massively popular on the Northern Soul scene of the early 1970s. This prompted Lance to visit the UK, playing to adoring audiences and resulting in an album, Live At The Torch. Lance continued to record in the States and enjoyed a career renaissance as part of the 80s Beach Music scene. He died in 1994. 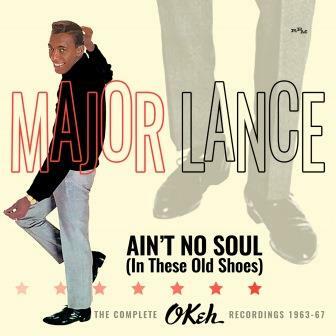 • Ain’t No Soul (In These Old Shoes) is the first-ever compilation to boast Major Lance’s entire output for OKeh Records between 1963 and 1967, including eleven tracks which are new to CD. 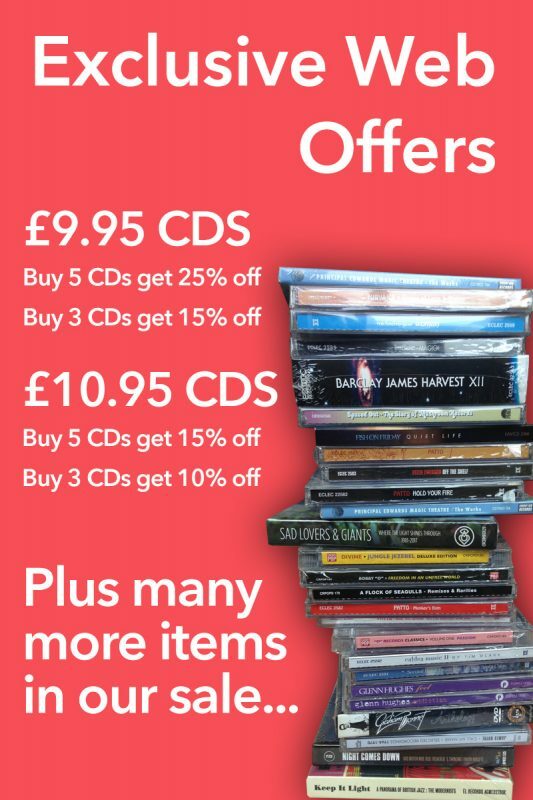 • With detailed sleeve-notes and an attractively-designed booklet depicting period labels, record sleeves photos and cuttings, this double-CD is a must for all Sixties, R&B and Northern Soul fans everywhere!